About Decra | Jaeger Associates, Inc. The product line of Decra is backed by over 50 years of research and practical experience. 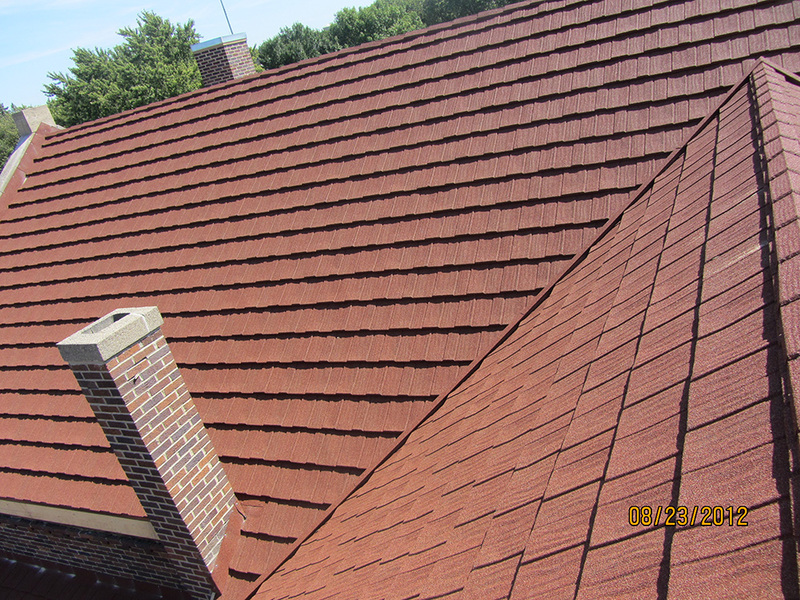 Offering the ultimate in performance and design roofing is Decra’s highest priority. The Decra Roofing Systems are made in the U.S.A.
Decra Shake XD emulates the classic and architectural beauty and detail of a thick, rustic, hand split wood shake, and has a unique fastening system and is installed direct to deck. Decra Shingle XD provides a rich, bold appearance of a heavy weight architectural shingle at the fraction of the weight. 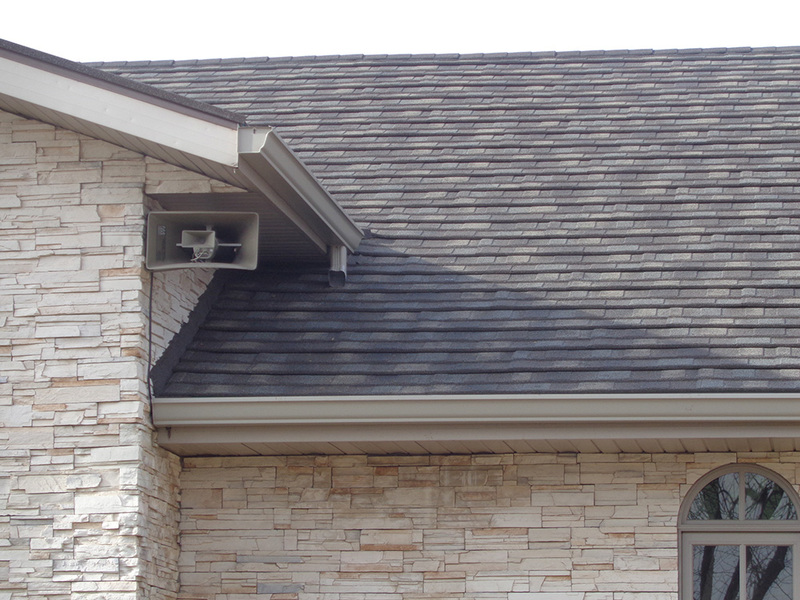 With thick cut edges and deep distinctive shadow lines, Decra Shingle XD provides great dimensionality. Decra Villa Tile features performance of steel with classic beauty and architectural detail of an old world Italian Tile. Villa tile requires little to no maintenance, is walkable, and durable.